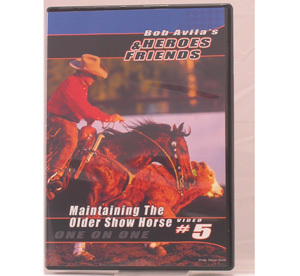 Learn how to keep the older horse fresh and bright. Keeping the older horse waiting and listening. Training techniques to keep the older horse from getting " show smart"